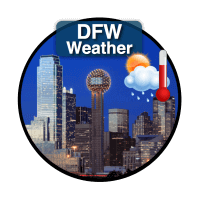 Get the latest forecast, current conditions, and Doppler radar for the DFW Metroplex and North Texas. 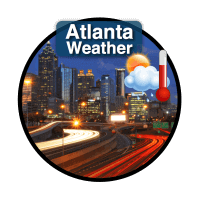 Get the forecast for Atlanta and vicinity, local conditions, or animate Doppler radar. Tropical storm forecast track, cone of uncertainty, and advisories for active storms. 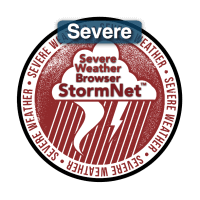 The StormNet Severe Weather Browser features interactive radar, numerous overlays, & real-time alerts. 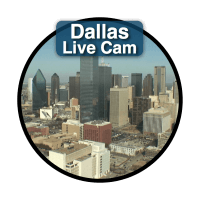 Check the weather cam in downtown Dallas atop Reunion Tower. 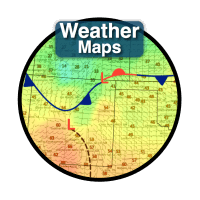 Current high-resolution surface analysis and numerous archived weather maps. 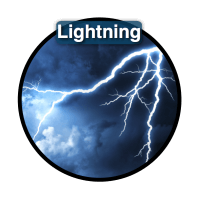 Street-level lightning data. 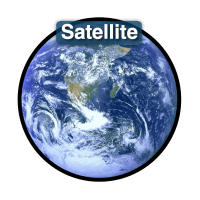 Animate up to 2 hours of lightning strikes on an interactive map. 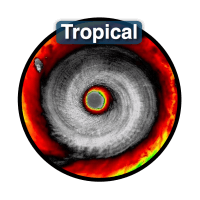 Regional and CONUS infrared, visible, & water vapor satellite imagery and long loops. 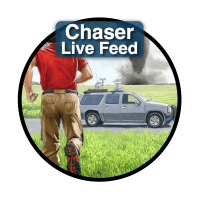 From supercells and tornadoes to winter storms, now you can watch the pros in action as they broadcast their storm chases LIVE! 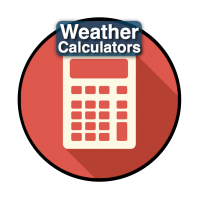 Convenient meteorological calculators to convert temperature or wind speed units, calculate the wind chill & heat index, and much more.